Congratulations to Dr Haibo Niu who will be the new Graduate Coordinator for the Faculty of Agriculture. Haibo will serve for a one-year term effective 1st September 2016. 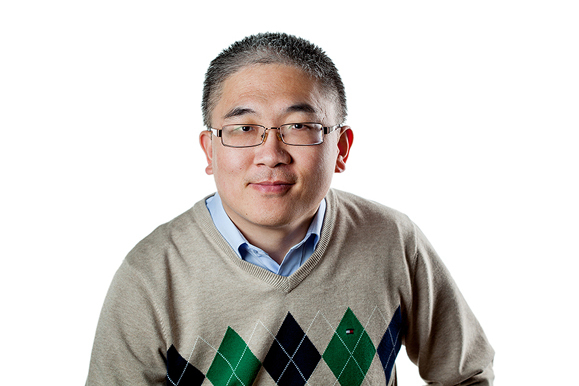 Dr. Haibo Niu joined the Department of Engineering as an Assistant Professor in water resources engineering in 2012. He teaches and conducts research mainly in the areas of environmental engineering with a focus on contaminant transport in the environment and agricultural drainage water management. Haibo has served as supervisor and thesis committee member of graduate students from five different academic programs across the university in the last four years. Haibo is excited to be given the opportunity to join a vital team with a vision to build our research and graduate capacity.